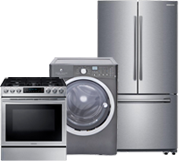 Advanced Appliance is your one stop shop for all major appliance parts. Whether you need just one part to keep your refrigerator running efficiently or numerous parts to get your washer working again, Advanced Appliance Service can get you the parts that you need. Our professional technicians and office staff can help you determine the parts you need and get them shipped out to you within 24 hours. We stock parts for most major brands. 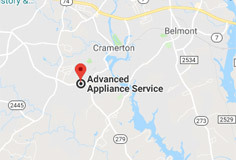 Advanced Appliance Service looks to provide fair market pricing and easy to use service to assist our customers with their appliance parts and accessory needs. If you need professional assistance, you can contact us at any time and we will have a factory trained professional respond to assess your appliance repair needs. 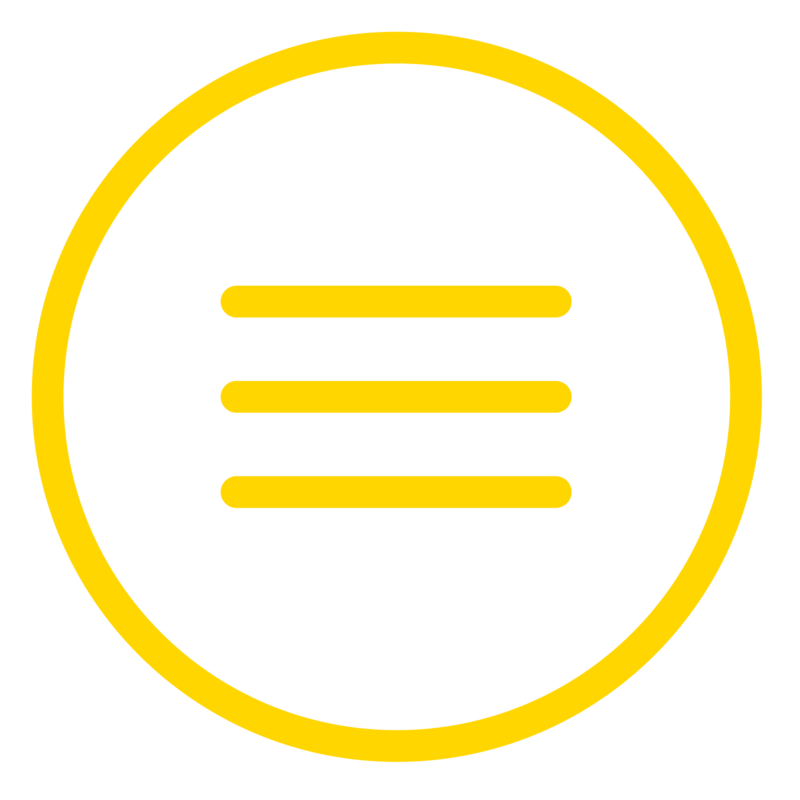 You may call with your appliance brand, model number, and part needed or simply fill out the form on the Contact Us page and we will contact you as soon as possible with a solution or to confirm your part order.